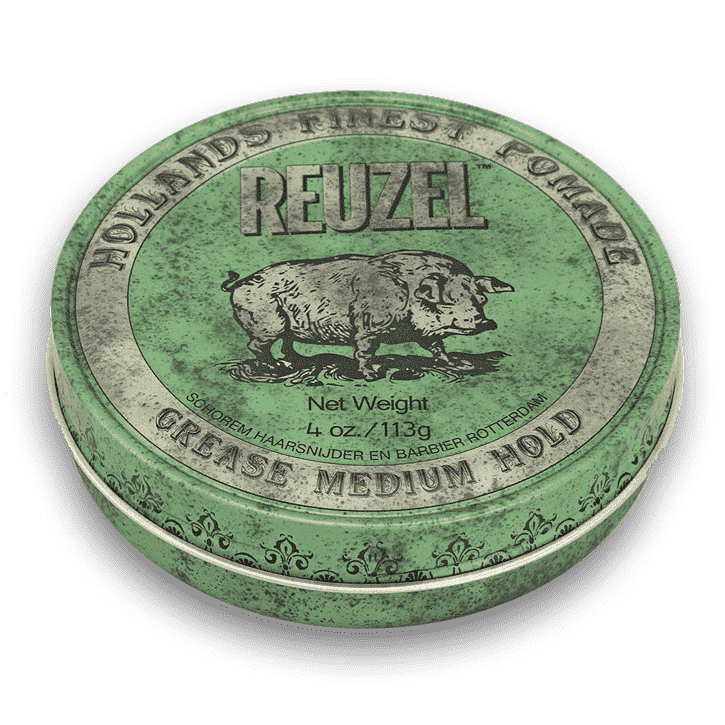 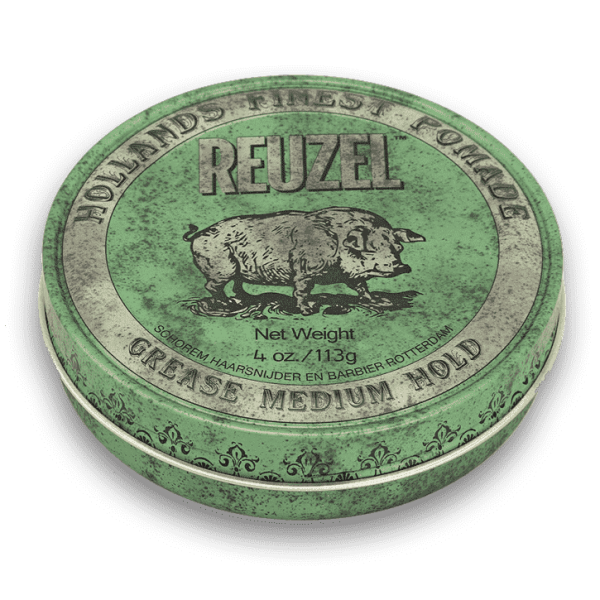 Reuzel Green Pomade is a wax and oil based pomade that creates smooth, medium shine with a flawless hold. 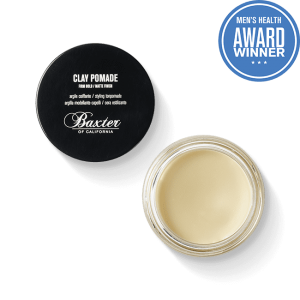 Suitable for all normal to thick hair textures, it easily works through hair to mould into any shape. 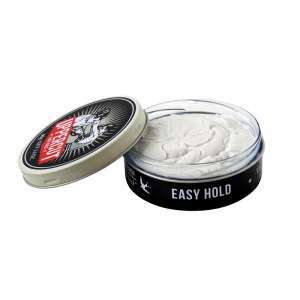 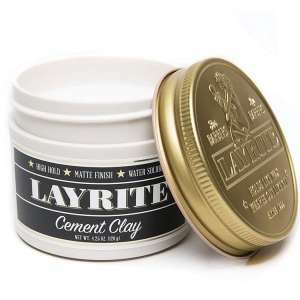 The perfect product for styling pompadours, contours and many of the other barber shop classics. 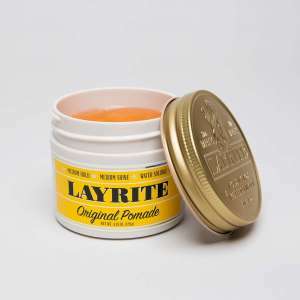 Traditional pomme fragrance, with an added twist of peppermint.